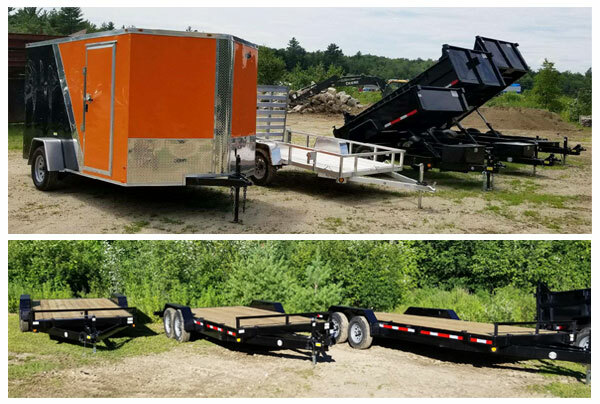 We are a New Hampshire Quality and Freedom trailer dealer. 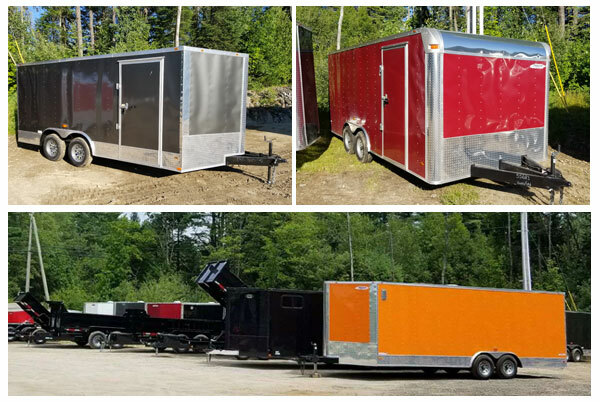 Our inventory includes landscape utility trailers, car hauler trailers, equipment trailers, cargo trailers, aluminum trailers and dump trailers. You can choose from many models at 300 John Stark Highway, Newport NH.